Came home from work last night to a whole lot of surprises. First off I haven’t talked about it on my blog but some may have seen it announced on my facebook page yesterday. When I was at the dog show in November with Gambler and Glory I was approached by a gal who came over and sat on the floor next to Glory, she petted her, talked to her and talked to me about my dogs becoming therapy dogs. 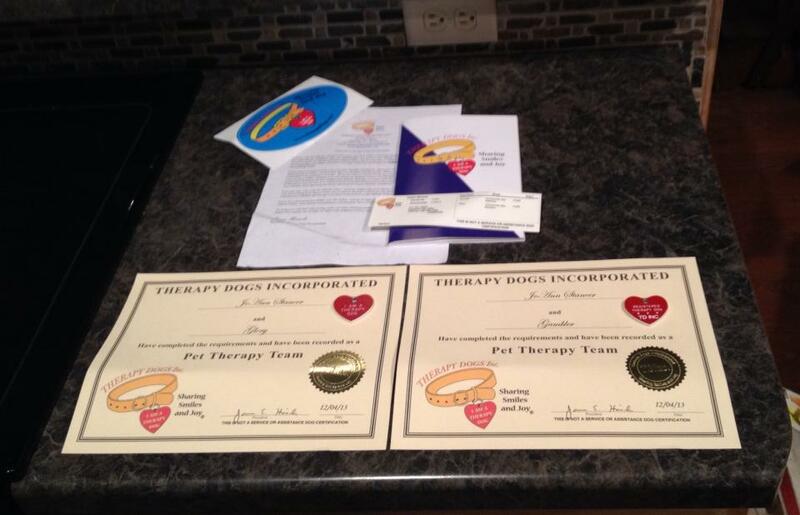 She was an certified therapy dog evaluater and would evaluate my dogs and I so we could become therapy dog members. I contacted Lisa the next week. I decided I would certify both dogs so when Glory was out because of being in heat or bred I could take Gambler. I met up with Lisa and she went over the stuff to become a therapy dog member, she then evaluated the dogs and I. She wanted to see what they did in different situations with people, wheelchairs, walkers ect. They both passed that part of the evaluation. 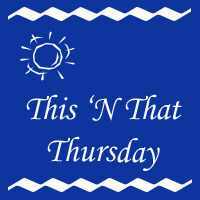 Next they needed to do 3 visits in therapy situations. The first two visits were at a assisted living dementia facility. Some of the residents just loved the dogs others didn’t want to see them. They both did great with their visits. The third visit was done at a school with children that have emotional disorders. We went in and the children read books to them. They both loved that. We passed our evaluations so off the paperwork went to Therapy Dog INC and we waited for our certificates as we couldn’t do any visits until we get our paperwork. The paperwork came in the mail yesterday. I will be starting my therapy work in the coming New Year. I am super excited about this. What I thought was really special was that the certificate was issued on Glory’s second Birthday. 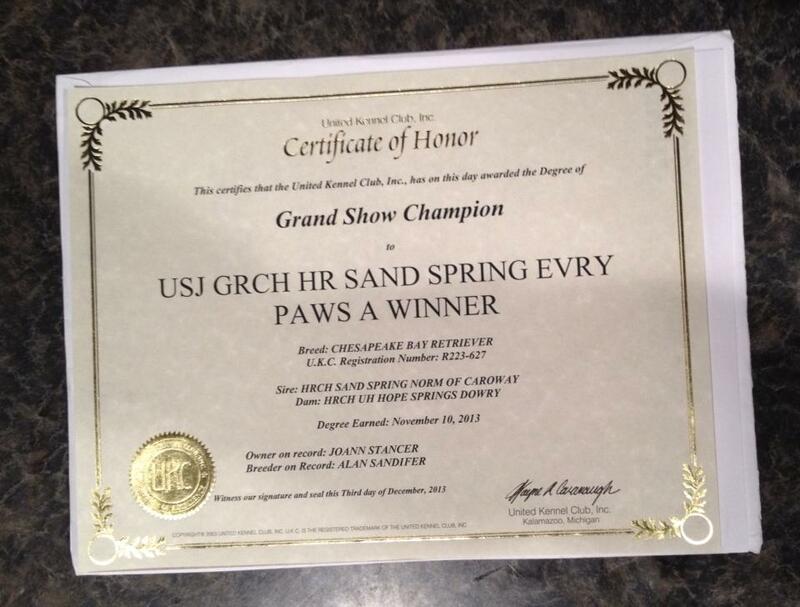 Second surprise was that I got Gamblers UKC Grand Champion show certificate in the mail also. It was at this show that he got his grand champion and was approached about becoming a therapy dog. 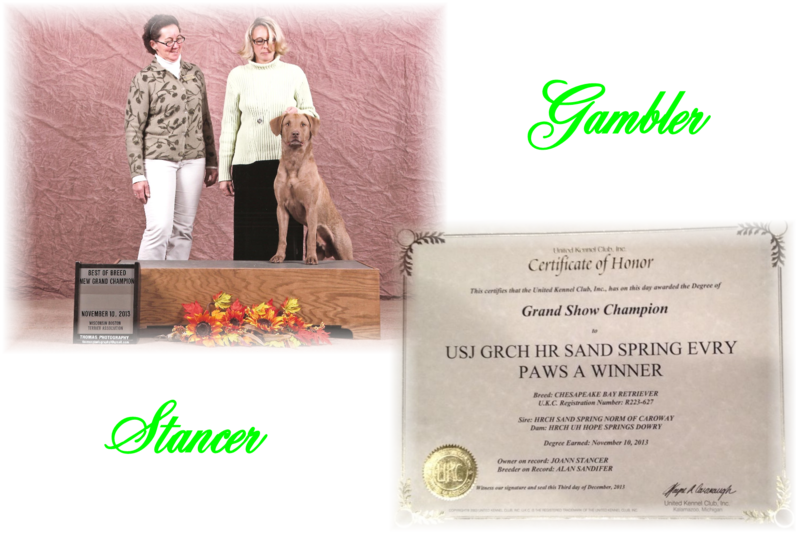 It just so happened also that the judge Polly who put Gambler up for a leg towards his grand champion title is another certified therapy evaluator who with Lisa own their own business called Canine Solutions LLC which is the place I went through for my evaluations and certifications. I will be joining their team and continuing to do my therapy work with them where I am needed. Third surprise was I got my new show lead in the mail that my friend Kathy got me to show Glory in this coming show season. It has a little yellow ducky on it that is the cutest thing ever. The lead is just beautiful and I can’t wait to use it. 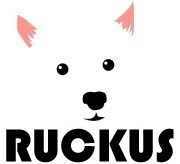 This was made by Krystle Pickett at Leading It. 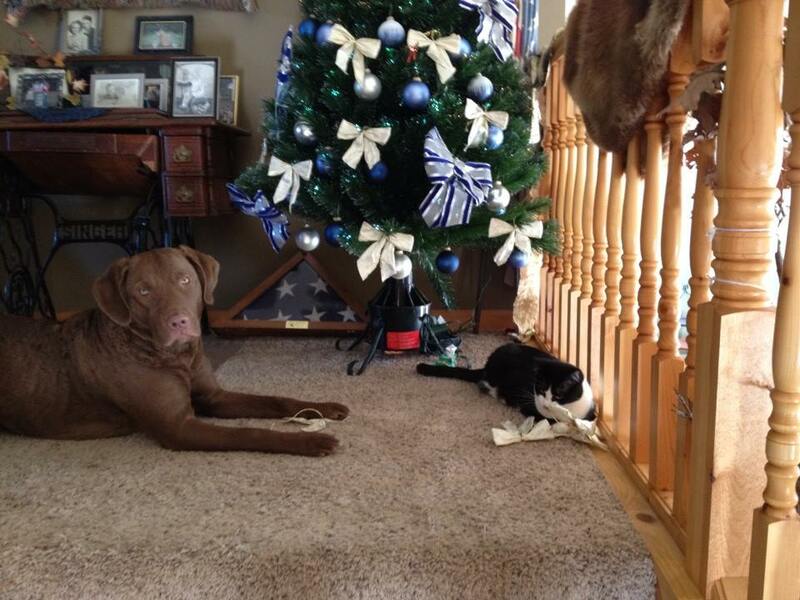 Nellie’s second litter turned 4 on December 9th. This was Nellie and Tiny’s 09 litter. I want to wish Riley, Libby, Summer, Maggie, Junior, Max a Happy 4th Birthday. Helping with the Christmas decorations. I’m so happy for you, Gambler and Glory. It’s great to be a therapy dog. I’m sure a lot of people will like a meet&greet with Glory and Gambler and I think it’s wonderful to cheer up people and to bring them some joy. Congratualtions again to the Grand Show Champion, we will visit a show on saturday ( if Easy is 100% Easy), think the outcome will be conform with the olympic motto: it’s the taking part that counts :o) but that’s ok for us. 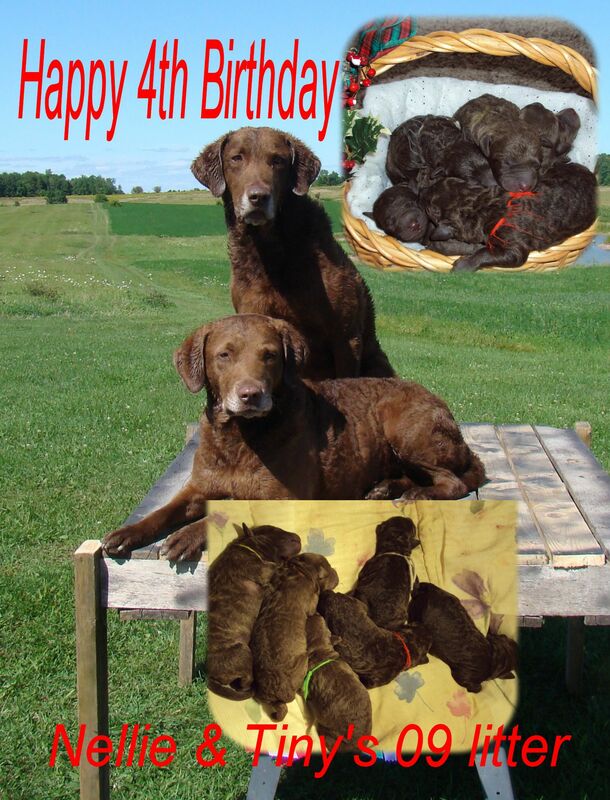 Happy Birthday to Nellie’s litter, hope all her pups had tons of fun. Easy are you going to watch or are you going to be in the ring? Have fun! Yeah ha buddy you go knock them dead. Thank you, she did get many treats. 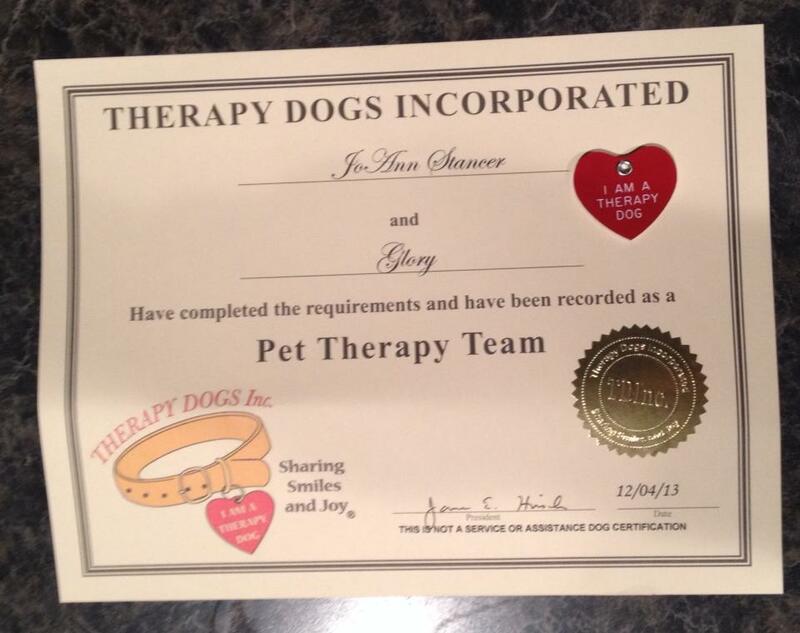 Congrats on the decision to become therapy dogs! Thats a great honor for sure! And Happy 4th Birthday!!!!! Thank you, we will stop by. That is so cool about Glory and Gambler! They will make great therapy dogs! I think they will too and am excited to be doing it. wow! Congratulations on the therapy dog. I want to do that with Ike, but Kelly would be a horrible therapy dog. Also congratulations on the dog show. 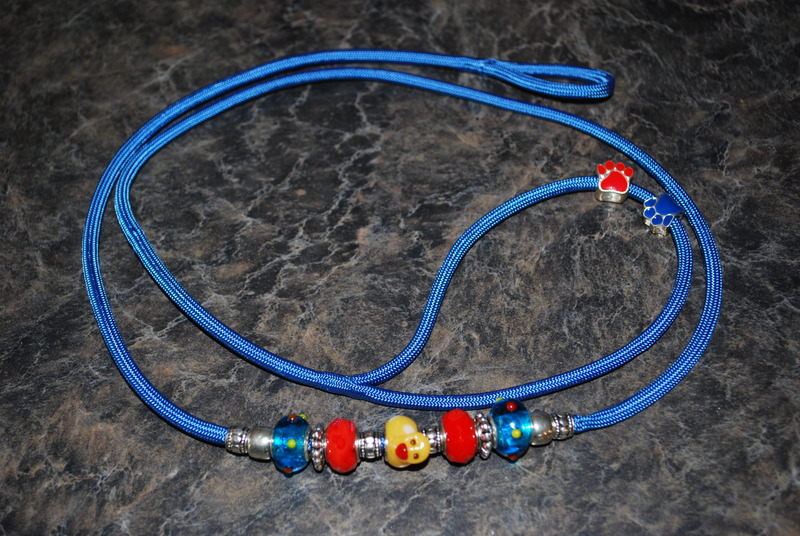 And that lead is gorgeous! I think you should with Ike, everyone loves Goldens and I bet he will be good at it. How awesome to be therapy dogs! Thanks for sharing all your wonderful news. You’ll have to keep us updated on what its like to visit people in your new jobs Glory and Gambler! Thank you and we will keep you all posted. It helps Jodi to only work part time. Wow, you’ve gotten some great news. 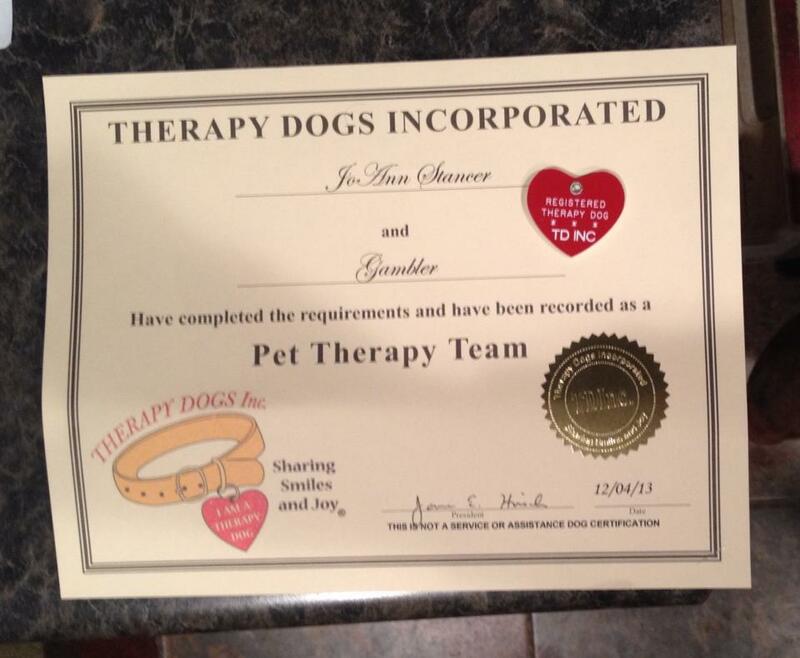 Congratulations on your therapy dog certification. I can’t wait to hear what kind of work you end up doing together. Congrats to you, Glory and Gambler! I follow a few therapy dogs on Facebook and it looks so rewarding. Can’t wait to hear more about it! Congrats on the certification! How exciting. Also, good job decorating.